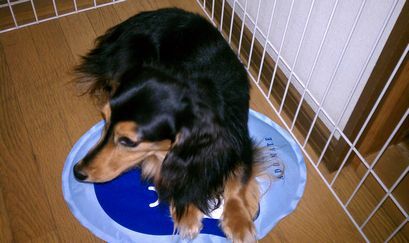 It's a cool mat for Mamezo. 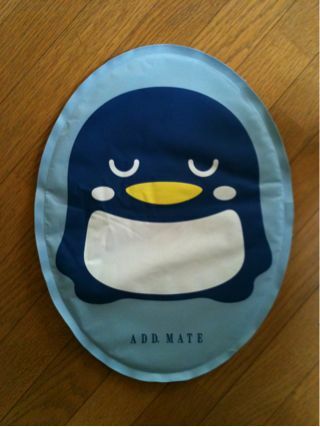 My friend gave it to him. Thanks, Axxxx-chan .